1. Cleanse with a warm, gentle lather. Warm water, when paired with a mild, natural body cleanser like beelove’s cleanse & refresh shower gel mildly cleanses and helps restore skin to it’s natural pH. Made from honey, aloe vera, and coconut, olive, and jojoba oils, this shower gel engulfs you into a sweet, silky lather. 2. Exfoliate, exfoliate, exfoliate! The key to radiant skin is having it be smooth enough to reflect light. 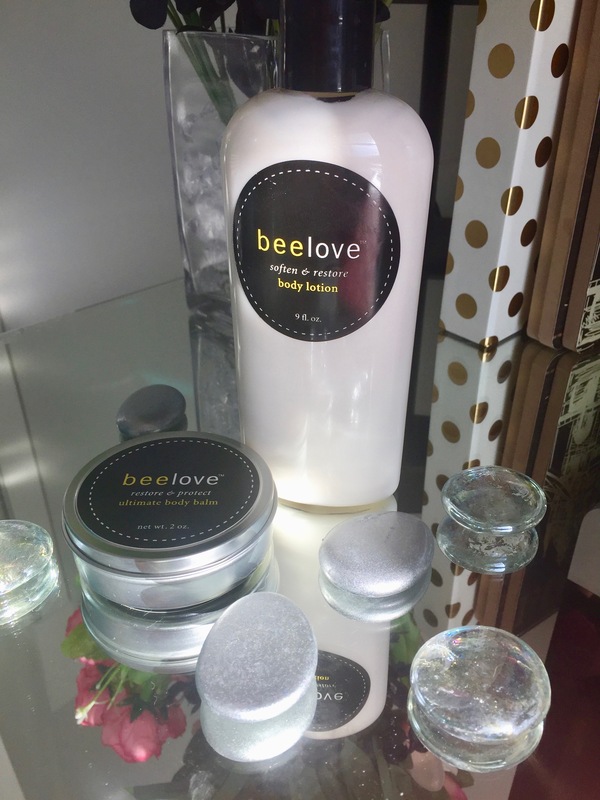 Buff away dryness and dead skin with beelove’s restore polish & glow scrub. Made from honey and brown sugar, this scrub gently sloughs away dry, dull skin cells, revealing a fresh, healthy glow. 3. Apply topical nutrition and moisturize. After buffing away dryness, your skin is ready to absorb a rich, moisturizing nourish & smooth body cream. Made from honey, vitamin E, evening primrose oil, avocado oil, rosehip oil, and shea butter, t this fab body cream is designed to deeply condition, soften, and tone your skin with full hydration. Made by the alchemy of bees collecting nectar, pollen, and resins, honey can protect skin by locking in moisture to maintain a healthy glow in the winter months. How To Manage Winter Dry Skin? Winter time is not the greatest of times for most people. This applies mostly to those people whose hands, face and feet are all dried up due to the cold weather. For some, the condition doesn’t stop here. It goes all the way to making the skin so dry that it starts to crack and flake. In worse conditions, eczema may result. The worst comes to the worst when you turn on the heat in the house and the skin becomes drier instead of making the condition better. What then do you do when all the remedies you thought would work don’t work? Do you just give up or are there a few more remedies available that you can try out? If ever your skin needed moisture, now it needs it even more. 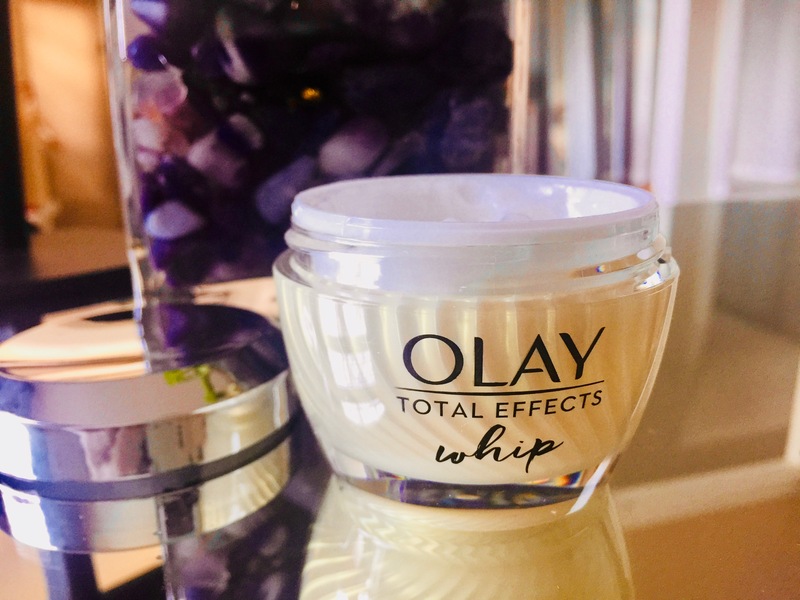 If you apply your usual moisturizer and find it is not as effective as it is in summer or spring, then it’s a sign that you need to change it as soon as possible. A change is always good, remember. A heavier moisturizer will ensure your skin doesn’t dry out and remains protected all through. Opt for an ‘ointment’ moisturizer that is oil based rather than water based. The oil creates a layer on the skin that retains more moisture than cream or lotion. Apply the moisturizer after shower when the skin is still dump. Note, this is not the time to apply skin bleaching cream as it may worsen the condition. You are not sick, so stop freaking out. Why you need a dermatologist is so he/she can analyze your skin and give you advice on the best skin care regime that you should adopt that will help with your dry skin. However, chances are that they may recommend expensive products available in the market. That doesn’t mean you are stuck with those ones. Research shows that most expensive and cheap products are mostly the same. The only difference is the marketing strategies and the packing. What should matter most to you right now is how your skin responds to the product and if it fulfills your desires. Other things such as the cost affect least. I know the temptation to have a long hot bath is immense during the cold days, but you need to avoid it as it will do you more harm than good. The thing about a hot bath is that it has a drying effect on your skin. The same case applies to soaps that have fragrances, alcohol or deodorant. Most of them tend to strip off the skin’s natural oils. You should take less than ten minutes in the shower, and after stepping out, apply your moisturizer. For the skin to stay moisturized and supple, you need to do more than skin protection. Eating the right foods will ensure the skin gets the required nutrients and fats for it to stay healthy. Such foods include nuts, fruits, vegetables and whole grains. Also, ensure you drink enough water to keep the skin hydrated. I will not ask you to take the gospel ‘8 glasses of water per day’ as I know you won’t do it anyway. Just take enough to keep you hydrated. There are also foods with high water content that make excellent substitutes. Water moisturizes the skin from inside out and also boosts the body functions of most organs. Eating healthy will also help in over all body fitness. Talk of killing two birds with one stone! You may be wondering why you have to do this yet the sun is nowhere in sight. Well, the skin is most sensitive during winter meaning even the least of exposure to the sun’s UV rays will take greater toll on the skin. This calls for the need to have it protected all though as these rays are still present. Ensure you apply a sunscreen with the correct SPF before you step out of the house. Winter time doesn’t have to be the worst time for you if your skin acts out. It should be like any other time or even better. The secret is to know what to do with the skin to beat the dryness. The above tips will help you through. Don’t forget to install a humidifier. Ella James is an aspiring author who is pursuing Health Services Administration degree from St. Petersburg College. She is an active contributor to Consumer Health Digest, which is a leading Health News. In recent years, she had the opportunity to review skin bleaching creams. Get connected with her on Facebook and Twitter.